This member of the extensive mint family guards against jealousy and black magic. It’s also good for physical and sometimes financial health. The plant grows around 2 feet tall and has wrinkled, lance-shaped, toothed leaves with pretty but small pink or lilac flowers. According to some anecdotes, it also guards against mice. People who suspect mouse activity report that the mouse goes away after they’ve thrown handfuls of spearmint in the places where the varmint was seen. Bamboo is a grass whose very looks of slender segmented trunks and soft, green leaves have a calming effect. Species can grow from a few inches to 100 feet tall. 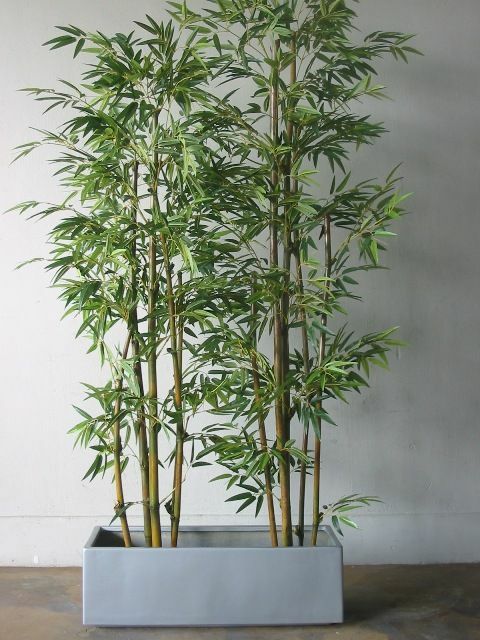 It’s best to grow bamboo in a pot or in an area with a barrier around it, as the plant can become invasive. Rosemary attracts happiness and love. In ancient times, it was a token of loyalty and was often featured in bridal bouquets. Homeowners are encouraged to tuck rosemary into cloth bags and place them around the house to encourage loyalty. 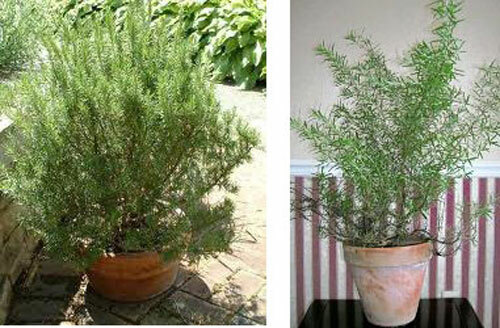 Rosemary is an evergreen shrub with nearly needle-like, dark leaves. It’s a tough plant that can tolerate drought. In herbal medicine, it’s been used for depression and as an antiseptic and astringent. This fragrant plant, which grows in carpets when it’s planted outdoors, pulls negativity from the air, promotes self-esteem and eases nightmares. It protects the home and the family. During the centuries of the European plague, thyme was used to kill germs.Thyme oil, called thymol was used to disinfect the wounds of soldiers in World War I and purify the air of sickrooms and hospital wards. 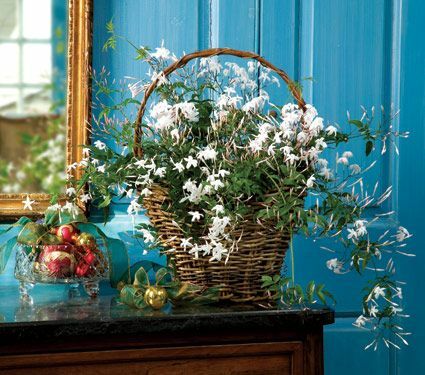 This flower, revered in Asian cultures, brings happy energy and relaxation. 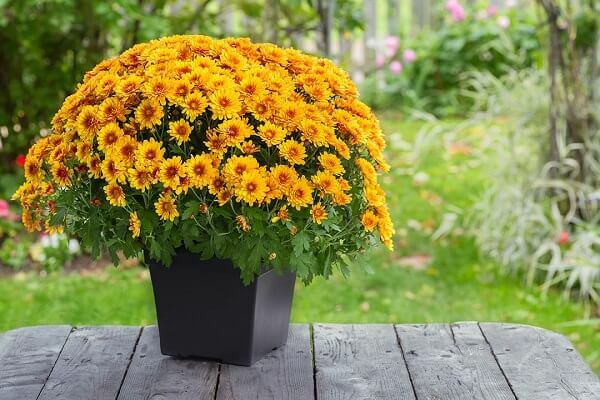 A huge plant family, there are chrysanthemum species that are grown indoors and other chrysanthemum species that are grown outdoors. There are even chrysanthemums that are edible. This flower promotes spiritual, mental and physical prosperity. It purifies the air and neutralizes toxic indoor gasses. Because it does not need much light, it is good for the bedroom, where it encourages restful, deep sleep. This flower is grown for its intoxicating fragrance, but it also helps support relationships and romance. The smell is both soothing and imparts energy. The plant grows best in a south facing the window that gets the sun all day, but if it’s grown outdoors it should face the north. The name alone lets a person know that this plant, with its silvery, round seed pods, brings good luck and fortune. 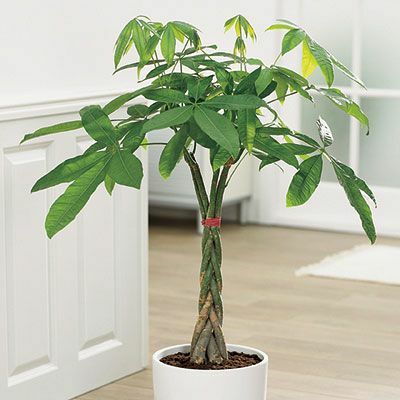 This plant, long used as a herb, clears the air of negativity while it attracts positive energy. Because it gives off oxygen 20 hours a day and absorbs toxic gasses, it is excellent to put in the bedroom that gets lots of sunlight. 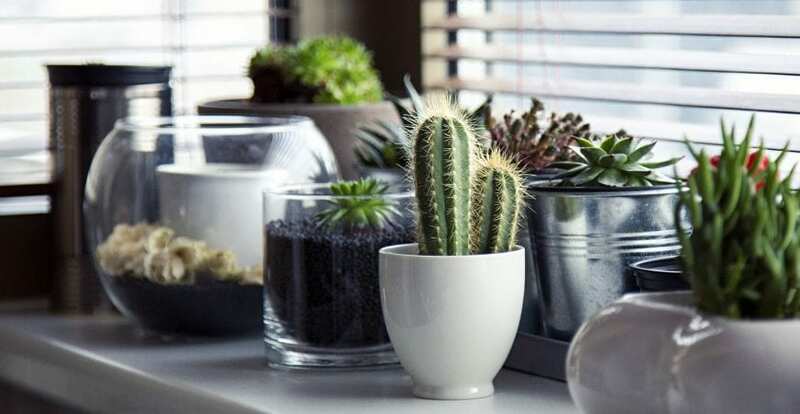 These indoor plants bring harmony, positivity, love and peace into a home in exchange for little more than watering from time to time, some light and good soil. Surely, at least one should be present in every household.